Do you know the most common symptoms of diabetes? Early diagnosis is very important. If you notice these signs and symptoms, consult a healthcare professional to discredit any condition and get the right treatment. We invite you to learn more about the levels of blood sugar during your day. Why my sugar levels in the blood increase during the night? To understand how sugar levels can rise overnight without having eaten anything, we have to see where glucose comes from during sleep and where it goes.. This is an increase in blood glucose that occurs in the early morning hours, approximately between 3 am and 6 am in people with a typical sleep schedule. 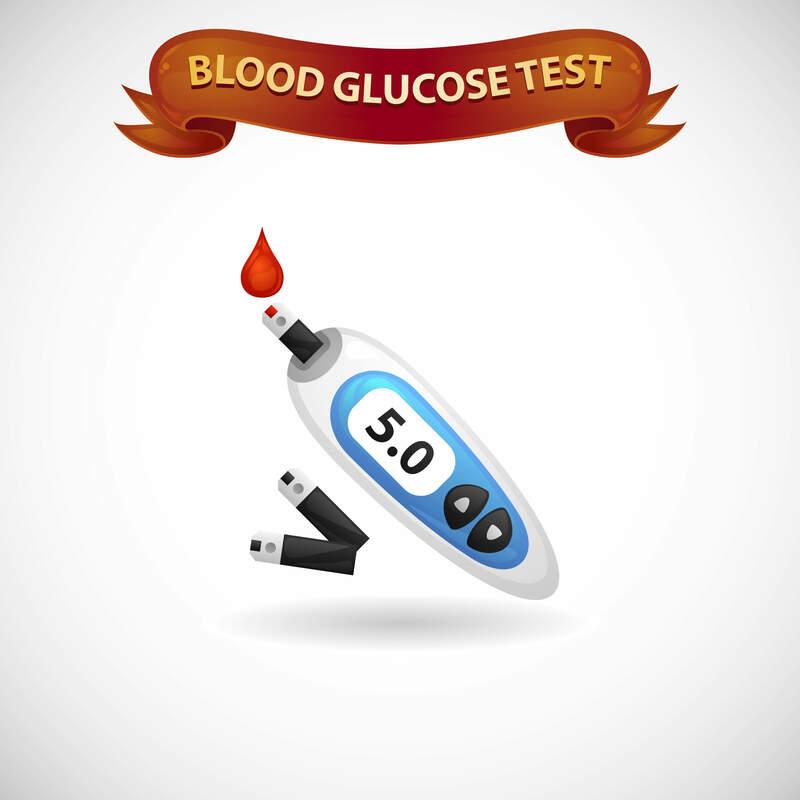 Here we help you choose the ideal to check your levels of blood sugar time. 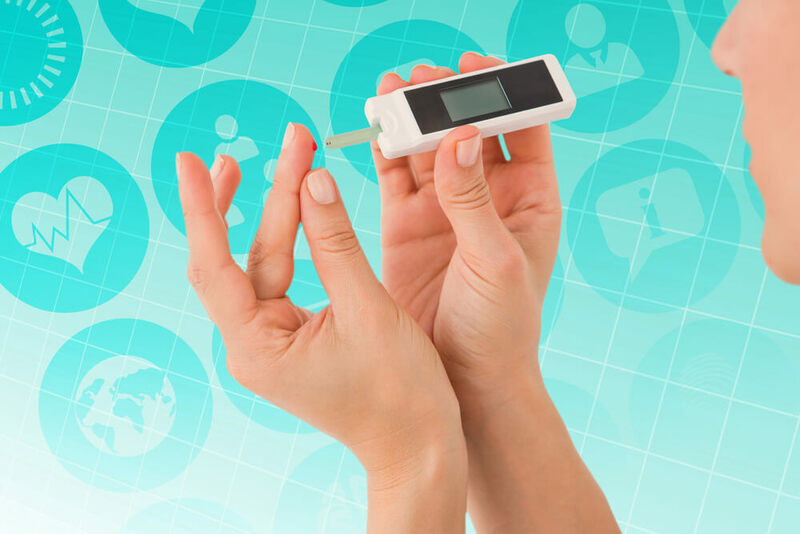 You know when to check your blood sugar levels? Check with your healthcare professional what is the best time of day for you to check your blood sugar levels. 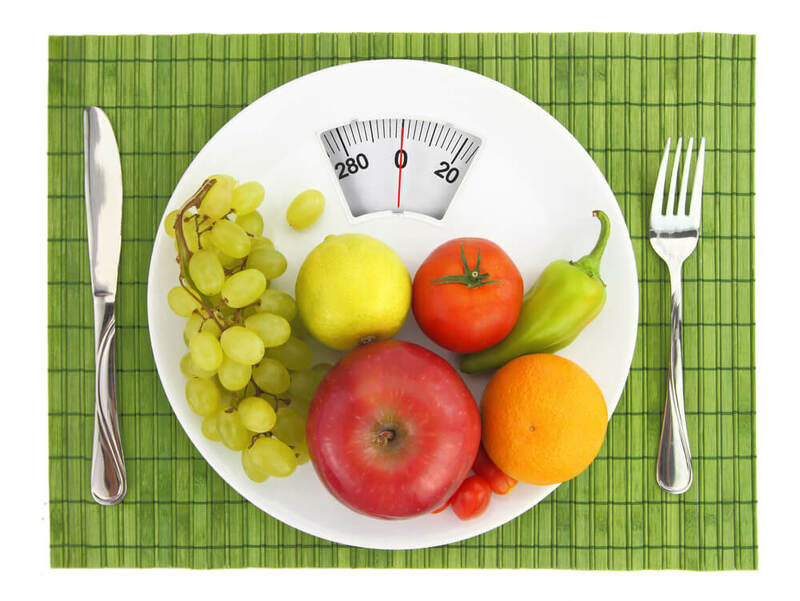 We tell you what are the advantages of maintaining a healthy weight. Motivate yourself to do it! You've probably heard that weight control is one of the most important measures to control diabetes, but you know what benefits you gain by losing weight in the management of this condition? Here's how we help you to maintain blood sugar levels. It is important that your weight loss goal is achievable, sustainable and compatible with your diabetes plan. Available from: http://www.idf.org/signsandsymptomsdiabetes?language=es. Accessed on Sep 23, 2016.
http://www.breastcancer.org/tips/nutrition/healthy_eat/what_happens. Accessed on Sep 23, 2016. Available from :http://webcache.googleusercontent.com/search?q=cache:http://ruhow.org/7029-whydoesbloodsugarriseatnight.html&gws_rd=cr&ei=u-DkV4GiI8PL0ASy5pTADQ. Accessed on Sep 23, 2016. Available from: http://www.diabetesforecast.org/2012/mar/handling-morning-highs-in-blood-glucose.html?referrer=https://www.google.co.in/. Accessed on Sep 23, 2016. House F, Searle S, Blake I. 30-Day Diabetes Miracle: Stop Diabetes, Before it Stops You Paperback. 2009. Available from: http://www.diabetes.co.uk/features/pre-and-post-meal-testing.html. Accessed on 27.09.2016. Wing R R, Lang W, Wadden T A. etal,. Benefits of Modest Weight Loss in Improving Cardiovascular Risk Factors in Overweight and Obese Individuals With Type 2 Diabetes. Diabetes Care 2011 Jul; 34(7): 1481-1486. Khaodhiar L, Cummings S, Apovian. 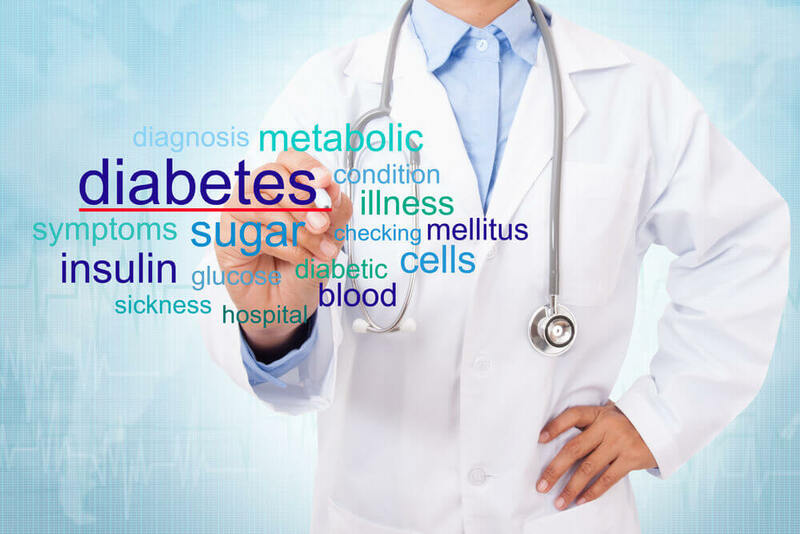 Treating Diabetes and Prediabetes by Focusing on Obesity Management. CurrDiab Rep. 2009; 9(5): 348–354. Lasikiewicz N, Myrissa K, Hoyland A. etal., Psychological benefits of weight loss following behavioural and/or dietary weight loss interventions. A systematic research review . Appetite . 2014; 72:123–137. Available from: http://www.mayoclinic.org/diseases-conditions/diabetes/in-depth/diabetes-management/art-20047963. Accessed on Sep 23, 2016.